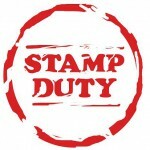 The Housing Industry Association has released the latest edition of the Stamp Duty Watch report. Stamp Duty Watch provides an insight into the magnitude of stamp duty bills faced by ordinary Australian homebuyers. “Stamp duty holds back new home building activity and has very detrimental effects on home affordability. The tax adds hugely to household indebtedness by forcing monthly mortgage repayments upwards. 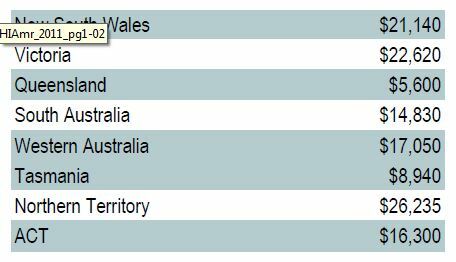 During November 2014, the Stamp Duty bill for the purchase of a median-priced established dwelling by a non-FHB owner occupier in each state is shown below.